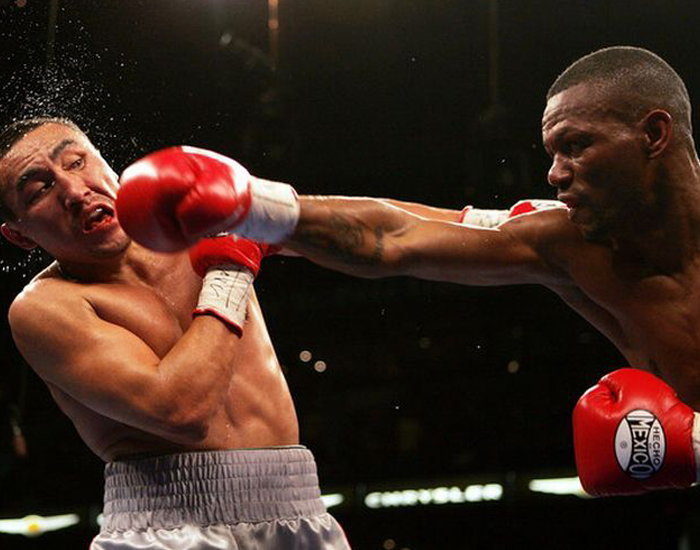 Boxing is one of the most physically demanding workouts. A high-intensity workout, Boxing covers all major body parts. Boxing provides the best balance between cardio and resistance training. So, if you are looking to improve body strength and power, then Boxing is an excellent choice for you. To throw a power-packed punch correctly, Boxing brings into play your legs, hips, glutes, core, shoulders, chest, and arms. A regular Boxing session burns up to 600 calories in 1 hour. Boxing also requires extreme focus and it is the best way to train your mind and body and it can help increase your endurance, strength, and speed. Shadow Boxing focuses on your own body movements. It allows you to execute known techniques, warm your body, and examine your technical form without worrying about power. A Heavy Bag workout lasts for a minimum of two minutes. Throwing punches on a heavy bag adds an anaerobic dimension while adding to the aerobic workload. This workout was designed to enhance punching power. This workout also allows the perfect opportunity to focus on using as many muscles as possible. It is perfect for generating more power behind your punches. There are numerous boxing studios for you to hit in the city with FITPASS. Build your endurance, burn your fat and calories, and increase your energy with Boxing. 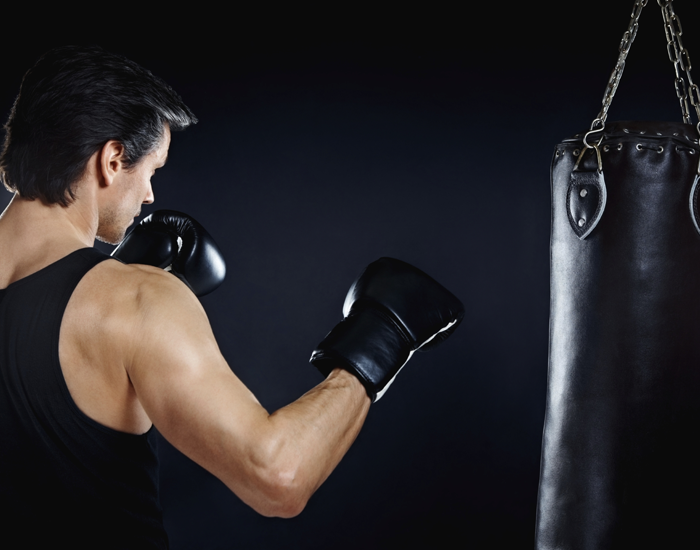 Taking up Boxing as a workout will surely help you accomplish your fitness goal.